The Planetary Health Alliance (PHA) is excited to announce the formal launch of the redesigned Planetary Health Alliance website! The new site includes improvements to site navigation for new audiences unfamiliar to planetary health, a dynamic homepage for updated PHA news and events, and a comprehensive list of PHA member organizations, along with their statements of engagement in planetary health. We are looking forward to using the Visura platform to connect with visual storytellers and the media industry to spread the message of planetary health to broader audiences. the media industry to spread the message of planetary health to broader audiences. Based at Harvard University, the Planetary Health Alliance is a consortium of over 120 universities, NGOs, governmental entities, research institutes, and other partners working to advance the field of planetary health, an emerging field focused on understanding and addressing the human health impacts of global environmental change. For additional inquires, please contact pha@harvard.edu. 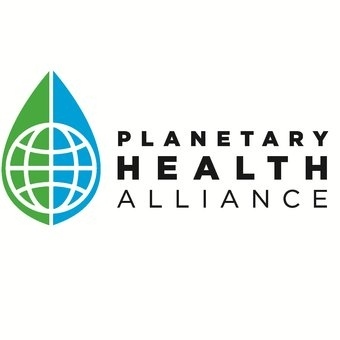 The Planetary Health Alliance is a consortium of over 70 dedicated universities, NGOs, government entities, research institutes, and other partners around the world committed to advancing planetary health.